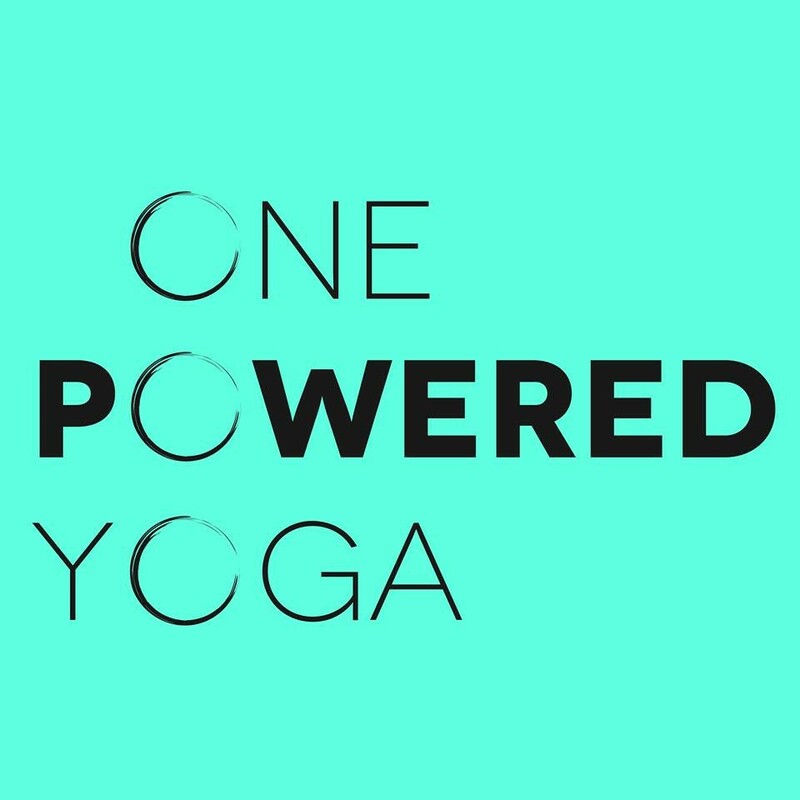 Power Hour is an all levels heated vinyasa yoga class. This class is condensed into an hour to fit into your busy schedule. There are no upcoming “One Powered Lunch Hour” classes on this day. Lauren is awesome! Felt challenging and sweat a good amount. Felt great! Loved Lauren, she’s a great instructor. Class was great - a very solid workout and personalized instruction from Julie, who seems awesome. Great music too.